Birmingham Taxi Firm Help The Local Community. 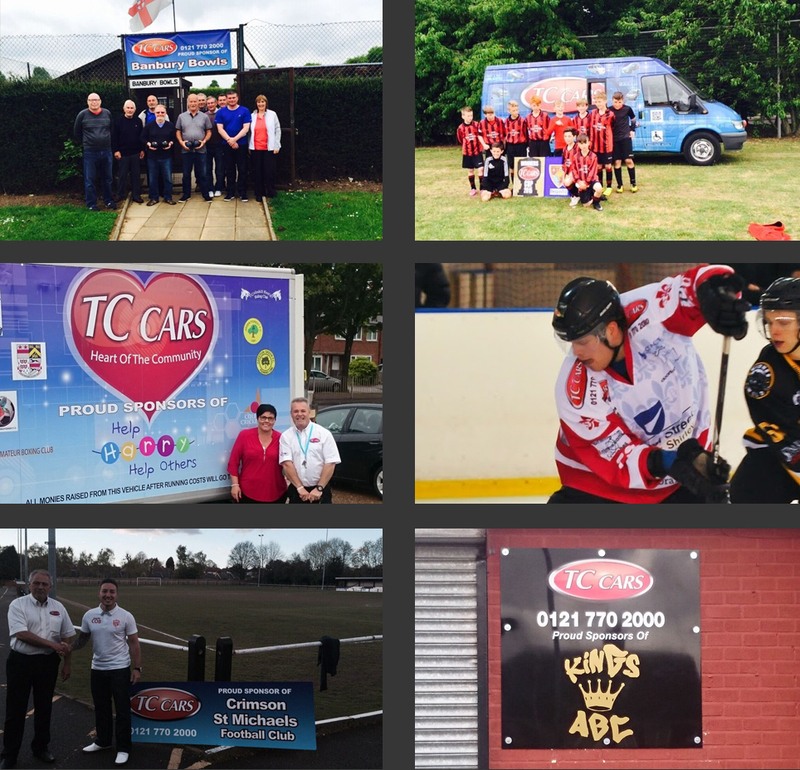 TC Cars Helping the Local Community. Here at T.C. Cars, we love to give back to our local community. If you run a local team or charity, please use the contact form here and you could be chosen for our next giveaway.